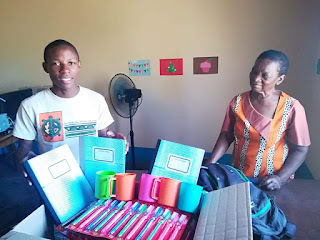 A Little Gesture A Great Help: Woman’s Day in Mozambique! Today, the important Woman’s Day in Mozambique, there are so many brave and hardworking ladies we could pay tribute to in ALG. But we chose one that has been with us for almost 10 years….. and while the older amongst our Local Partners, she certainly keeps it up in dynamism and energy! 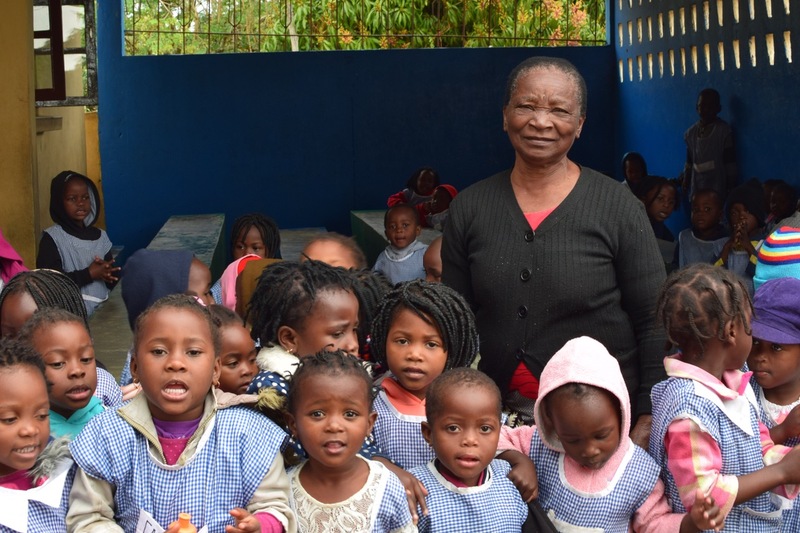 Grandma Etelvina gave lessons to very poor children under a tree. With her we built the Escolinha Flor da Infância pre-school in 2010. Each year, apart from receiving 75 vulnerable children, she also takes our suggestions open-heartedly to give these children a better experience. This month we just introduced daily oral hygiene sessions with these beautiful personalised kits for each child. 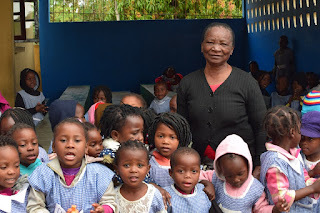 Upcoming this year will be introduce of a mini-competition among our 3 pre-schools in Mozambique to approach didactic topics like environment and bullying. 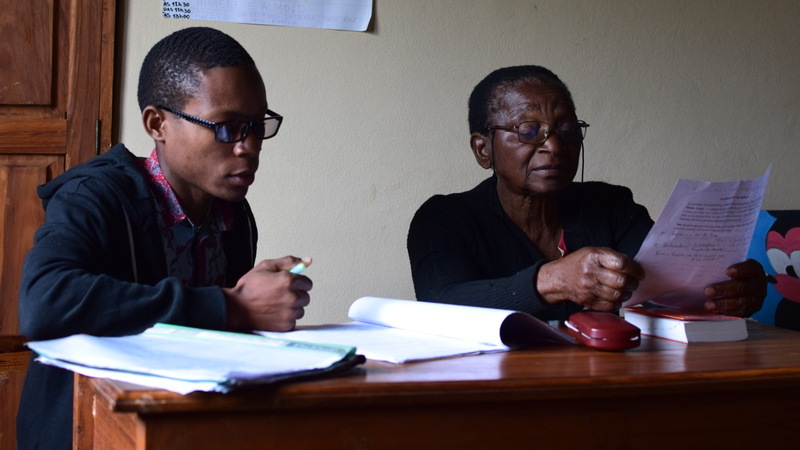 Between all this Grandma Etelvina knows the accounts in the school by heart and sends us detailed and precise reports, with the support of young technician Abel. Who wants to reach the age of 77 with this strength to help others in need? Download the free app in Apple or Google, watch videos and start giving! How Many Have Been Here! Graduation day for the local mummies!